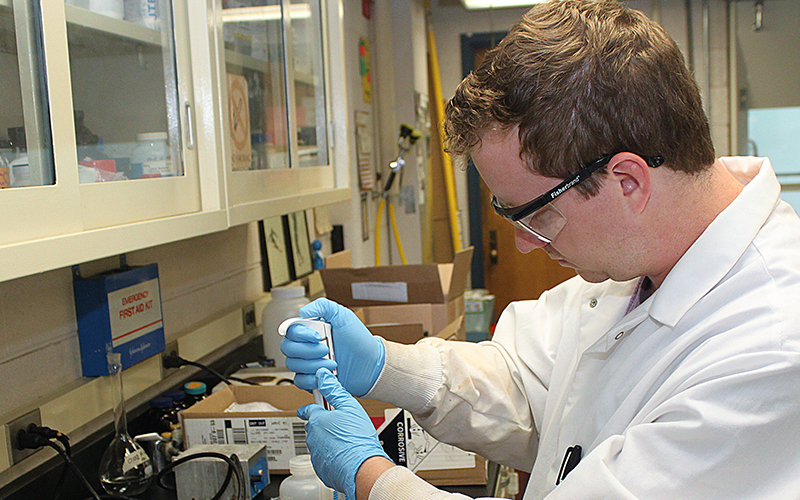 Graduate research assistantships typically support qualified Ph.D. students. Graduate fellowships are available on a competitive basis to both entering and continuing Ph.D. students. Typically only those Ph.D. students who enter the program in the Fall semester are eligible for fellowships. The Alfred P. Sloan Foundation's Minority Ph.D. Program—managed by the National Action Council for Minorities in Engineering (NACME)—offers substantial scholarship support, mentoring and guidance to underrepresented minority students beginning their doctoral work in engineering, natural science, and mathematics. Since its establishment in 1995, the program has provided direct support to almost 600 minority Ph.D. students. The University of Maryland's Sloan Ph.D. Network in Materials Science & Engineering and Bioengineering serves Ph.D.-seeking students—especially those interested in an academic career—in the Department of Materials Science and Engineering (MSE) and the Graduate Program in Bioengineering (BioE). The program is managed by the Department of Materials Science and Engineering. The Sloan Foundation and the student's department work together to ensure financial support as long as the student is making satisfactory progress toward his or her degree. Program activities are open to African American, American Indian/Native American, and Latino students who are U.S. citizens or have a green card; and who have been accepted into the University of Maryland's graduate program in MSE, or its graduate program in BioE. Students are officially accepted as Sloan Scholars after they have passed their Ph.D. qualifying exams, but are encouraged to participate in mentoring and other activities as soon as they are accepted into the MSE or BioE programs. Eligible students must apply to and be accepted by University of Maryland Graduate School and either the Department of Materials Science and Engineering, or the Graduate Program in Bioengineering. If accepted, students become candidates for a Sloan Scholarship. Sloan Scholars are selected after passing their Ph.D. qualifying exams based on their application, faculty recommendation(s), field of study, and financial need. Awards are made on a rolling basis. We recommend that students contact one of our Sloan Program Directors as well as affiliated Sloan faculty members (see below) to discuss their goals before applying.